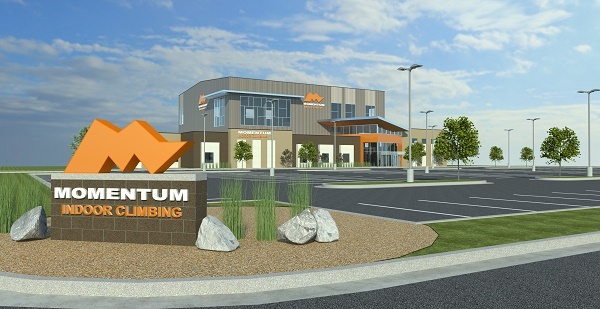 CoveringKaty.com, a local news outlet for the tony suburb of Houston is reporting that Salt Lake-based climbing gym developer Momentum will open the largest full-scale climbing gym in Texas in 2016. 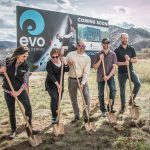 The unique 36,000-square-foot facility will feature rock climbing, including 50-foot climbing walls, fitness and yoga areas and abundant natural light in a climate controlled environment. 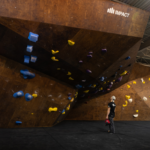 The real estate brokerage firm associated with the deal, Baker Katz, announced that they completed a 3.95-acre land acquisition on behalf of Momentum Indoor Climbing. 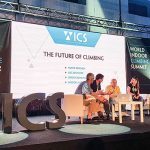 “The fast growing city of Houston is the perfect place for Momentum to introduce climbing to an active population,” said Momentum Indoor Climbing Co-Founder Jeff Pederson. Currently Houston is served by three climbing gyms. 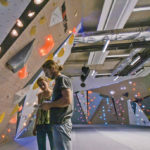 The newest, InSpire Climbing, having opened up in 2013. 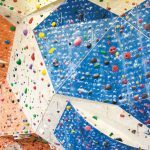 Momentum currently operates two full-scale climbing gyms as well as one bouldering only facility in the Salt Lake, Utah area.